We have more than a few bird hunting shotguns for sale starting at the low price of $219.99! 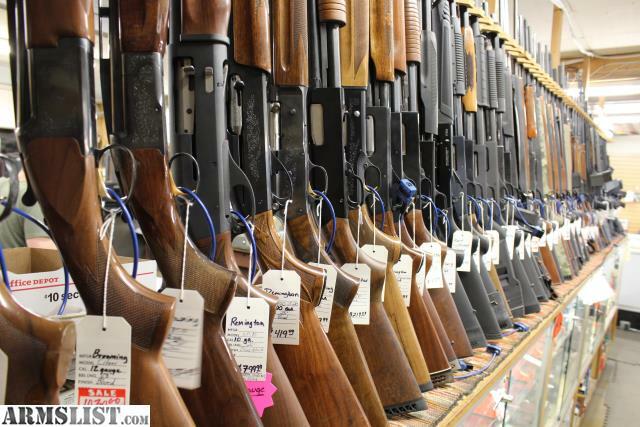 We also have 18.5" shotguns, rifles, pistols, revolvers and much more! Give us a call or stop in!